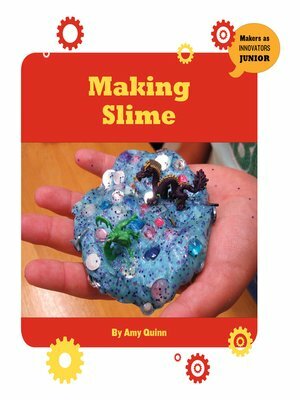 Making slime isn't just fun. It's also a great way to learn about chemistry! Through simple text written to foster creativity and problem solving, students will learn the art of innovation. Large, colorful images show students how to complete activities. Additional tools, including a glossary and an index, help students learn STEM concepts, new vocabulary, and locate information.